Lake George Motel. Best online rate guaranteed! 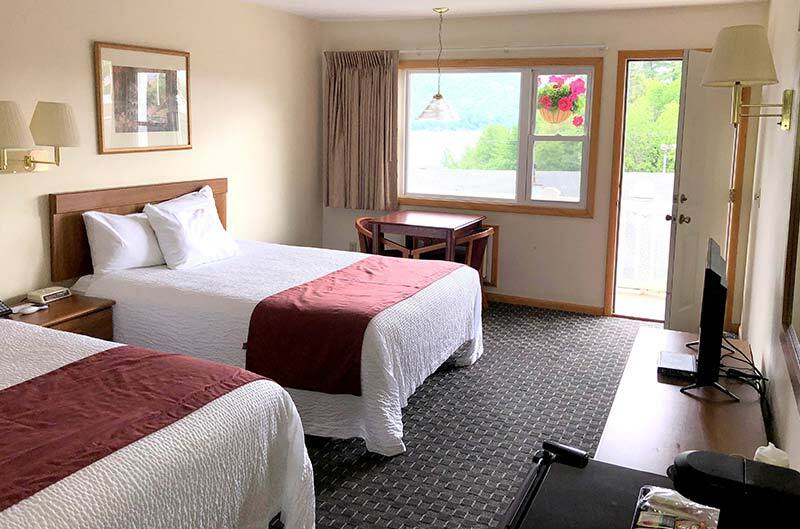 Situated conveniently at the north end of the village, Nodick’s Inn is just a short walk from Lake George, offering reasonable rates and clean comfortable rooms with views of beautiful Lake George. You won’t find a lower rate on any other site. You are guaranteed the best rates and access to our FULL inventory of rooms by calling direct. Nordick’s Inn is the home of Nordick’s Inn Restaurant which serves breakfast each morning from 7:30 till noon. Located just north of the beautiful village of Lake George, New York. Nordick’s Inn is close to the many activities and attractions the Lake George, NY area has to offer. 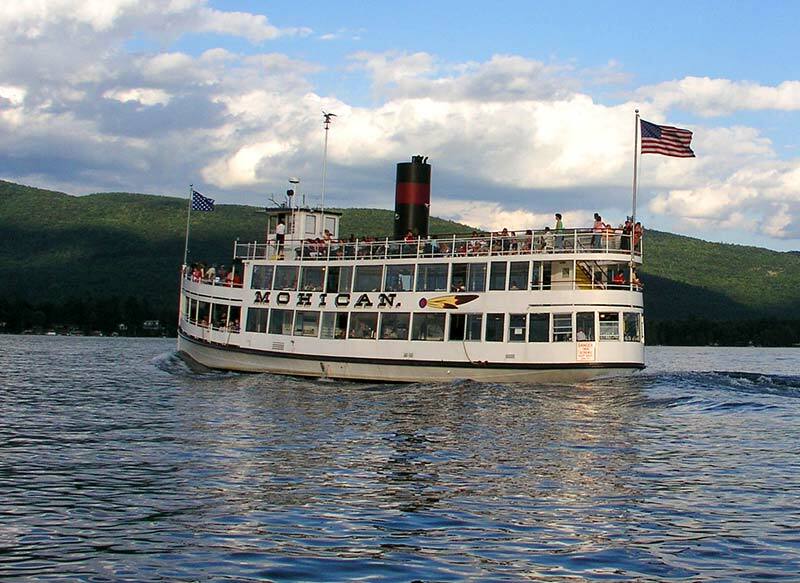 Find the many fun activities to do and attractions to see while on your vacation in Lake George!